At Littleton Storage, our clean and convenient location in Littleton, CO, will meet your needs and exceed your expectations. Our facility boasts convenient features designed to make your life easier, such as and . Our friendly staff have years of experience helping our clients find the storage solution that fits their needs, and they are always ready to show you around our facility. Whichever kind of storage you’re looking for, whether for business or personal use, you’ll find it at Littleton Storage. Stop by our facility to learn more about why our features are right for you. Temperatures in Littleton, CO can be hard to predict. Renting a climate-controlled storage unit at Littleton Storage near gives you peace of mind that your belongings are being kept at a constant temperature and humidity. 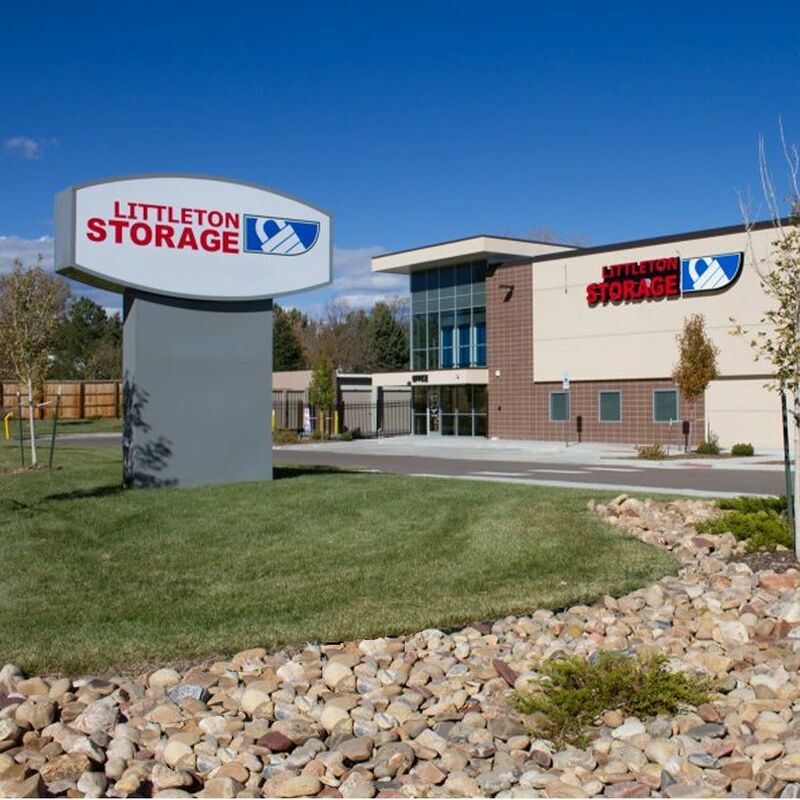 Learn more about Littleton Storage’s climate-controlled units in Littleton, CO. Give us a call today.